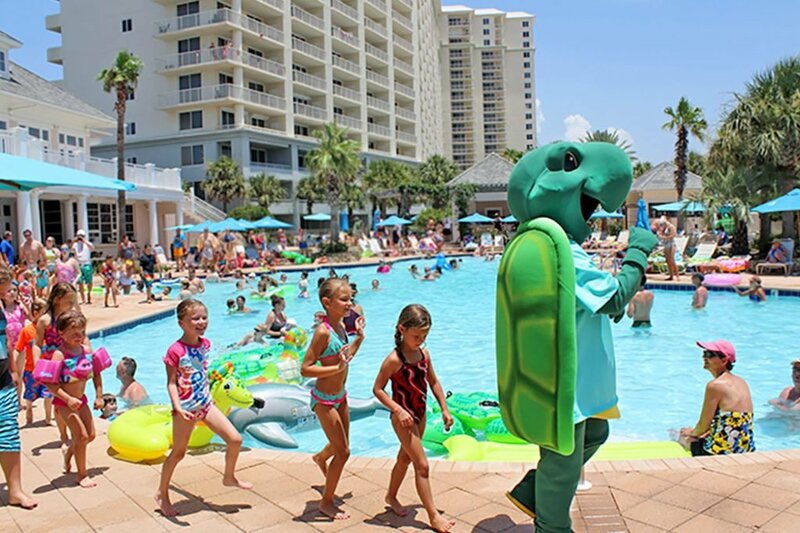 Be the first in line to see Toby the Turtle up-close and personal. He loves to dance and share his frozen treats at the Clubhouse Pool. Cool off with some of The Beach Club’s favorite cold snacks and sing and dance your way around the pool with Toby’s best friends. Make sure you have your cameras ready because this is the best time to get a quick picture with our favorite turtle.